Chinese Vice-Foreign Minister Liu Zhenmin arrived in North Korea for talks on border-related issues. Liu Zhenmin made his previous visit to North Korea in February 2014, during which the minister conveyed Beijing's clear message of the need for denuclearizing the Korean Peninsula. 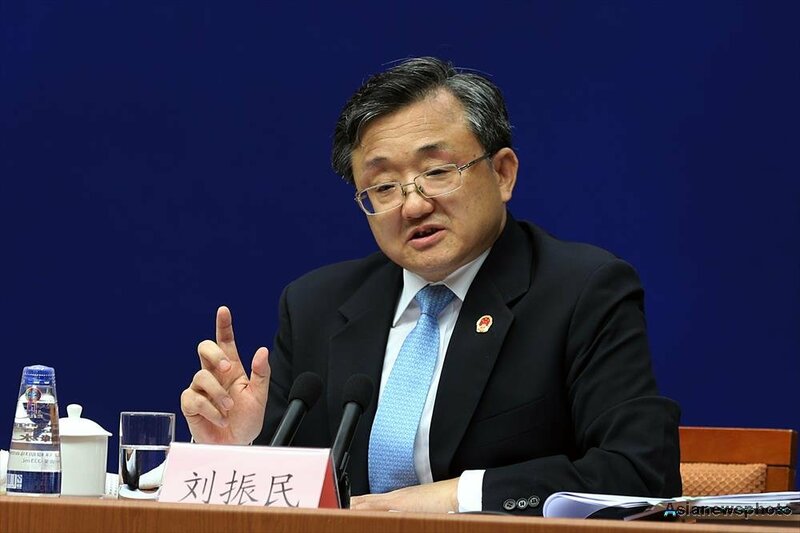 Moreover, South Korea stressed that China and the DPRK have not ceases diplomatic relations, probably because Xi Jinping allegedly supports the communist regime of Kim Jong-un and there are some aggressive intentions of Beijing.